Emmanuel Gaillard is a Professor of Law in France and a Visiting Professor of Law at Yale Law School. He teaches and researches in the areas of international commercial arbitration, international investment arbitration and private international law. From 1986 to 2012, he taught private international law and international arbitration at the University of Paris XII. From 2012 to 2014, he taught international arbitration at Sciences Po Law School. He also teaches at the MIDS-University of Geneva program in international dispute settlement. 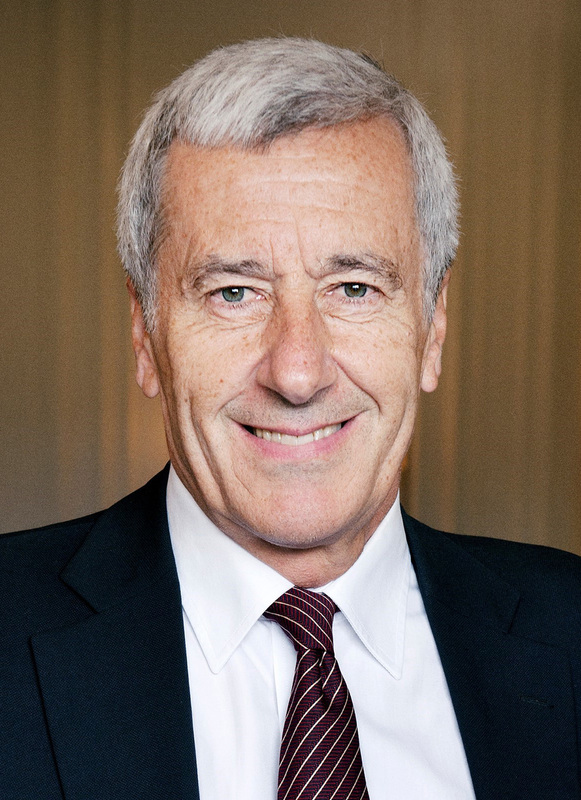 Professor Gaillard acts as counsel and arbitrator in international arbitration matters, and heads the International Arbitration practice of Shearman & Sterling LLP, which he established in 1987. He co-founded and was the first President of the International Academy of Arbitration Law (Arbitration Academy), and he chairs the International Arbitration Institute (IAI). He regularly acts as expert on issues of international arbitration, and has been appointed by UNCITRAL, along with George Bermann of Columbia Law School, to author a Guide on the 1958 New York Convention on the recognition and enforcement of foreign arbitral awards. Professor Gaillard has published extensively on all aspects of international arbitration, including the first essay published on the Legal Theory of International Arbitration, a volume based on his 2007 Course at the Hague Academy of International Law, as well as Fouchard Gaillard Goldman on International Commercial Arbitration, a leading treatise in the field for which he is preparing a new edition. He also co-authored the UNCITRAL Secretariat Guide on the New York Convention.